Auteur: Soria Georges, Uitgever: Jannink, 176 pagina's, ISBN: 9782902462063. 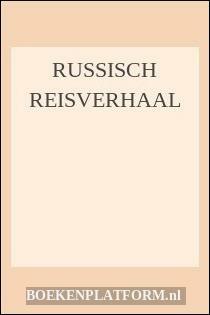 Boeknummer van verkoper: 85192. Hardcover with dustjacket, 29 cm, 176 pp. Ills. : black and white illustrations. Cond. : goed / good. ISBN: 2902462069.